Learn about simple Traffic generation methods, software and strategies for getting free and paid traffic to your YouTube videos, blogs, review sites, eCommerce stores, CPA, Affiliate links, etc. Apply these effective traffic generation methods and strategies and get high quality targeted buyer traffic from quality sources quickly! Collecting email leads and sending content & promotions via email. Another method of email leads generation for email marketing. Buying banner ad spaces / impressions, video ads, etc. Advertising on search engines for a group of niche keywords and keyword phrases. Creating keyword rich / keyword optimized content (for targeted niche keywords and keyword phrases) and also linking to similar content online, in order to rank higher on search engine results to get free targeted traffic to your website, videos and blogs. via. YouTube Videos, Facebook, Twitter, Google+, Tumblr, Pinterest, Instagram, etc. Posting content on forums and leaving links to your offers and websites in your signature section. Giving away free content i.e. 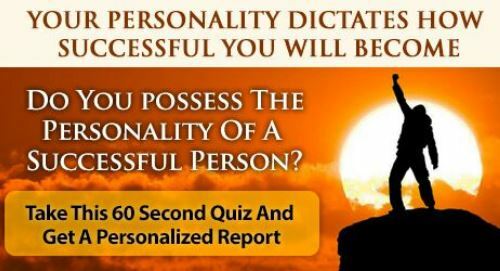 ebooks, courses, etc. with affiliate links or links to own products. 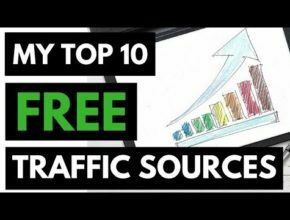 How To Get FREE Traffic to Your Website (Top 10 Sources)!